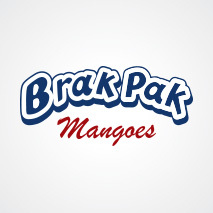 BRAK PAK is one of the leading brands in the JH Leavy range. 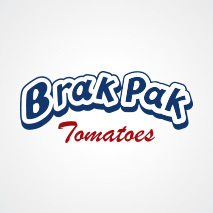 They supply Gourmet Tomatoes, Butternut Pumpkins, and R2E2 Mangoes. 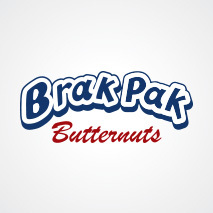 The Brackley family (Andy and Loretta, Craig and Katie) from Bowen in far North Queensland, have been professional growers for over 30 years. With their team of committed people they take pride in producing Top Quality Products from their farm to local and overseas markets. Their Quality Assurance measures are designed to meet Buyer Satisfaction. Exclusively Marketed by J. H. Leavy & Co. Season runs from July to November. Season runs from late November to January. 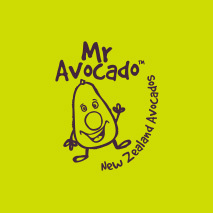 Mr Avocado is a premium brand supplied from Global Fresh New Zealand which is based in the Katikati area in the Bay of Plenty Region. The Hass avocado is the only variety that is supplied for sale and is available from September to March. The Darling family which grow, pack and export the fruit have been involved with the avocado industry for 20 years. Andrew's son Jacob has recently spent 4 months in Australia with JH Leavy working in the wholesale market to familiarise himself with JHLs operations. Mr Kiwifruit is a new brand launched in 2015 from Global Fresh New Zealand. 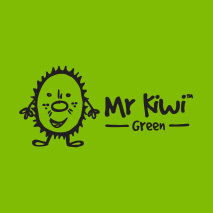 Mr Kiwi will take over as the predominate kiwifruit brand from Bayfresh with all fruit packed into 10 kg cartons.. The kiwifruit is packed in 2 packhouses located in the Mt Maunganui and Auckland regions. New Zealand kiwifruit is available from April to November each year. The Pfeiler Family, Richard, Lynette and sons Jamie, Kym and Stephen have been in the fruit and vegetable industry for forty years, their sons being the fourth generation. 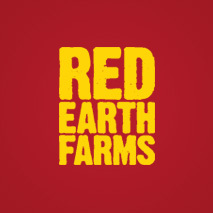 Red Earth Farms aims to grow and pack the highest quality rockmelons and honeydew in Australia. The property over looks the River Murray at Sunlands and has enjoyed a long established relationship with J.H. Leavy & Co. Their season begins late November and continues to early May. 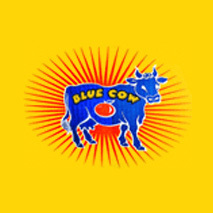 Blue Cow Citrus is the premium brand of Citrus packed by the Bayntun family packing shed at Gayndah, Queensland. The Bayntun family has been successfully producing Citrus in the Burnett District for over 25 years. The family packs their own fruit as well as the fruits of other family run farms who also produce the top quality lines of Citrus that Queensland’s Burnett District is famous for. The season runs from March to September starting with Imperials and continues with Novas, Taylor Lees, Hicksons, and finishes with Honey Murcotts. Lemons are produced throughout the season as well. We are proud to be supplying our customers with top quality Blue Cow and Jumping Jack Citrus.